Children's fabric OOO Baby flannel designed by Henry Glass & Co., 100% cotton flannel. Children's Fabric designed by Fresh Designs for Henry Glass & Co., This flannel includes colors of pink, blue and lavender to add a fresh and warm touch to a quick baby quilt. 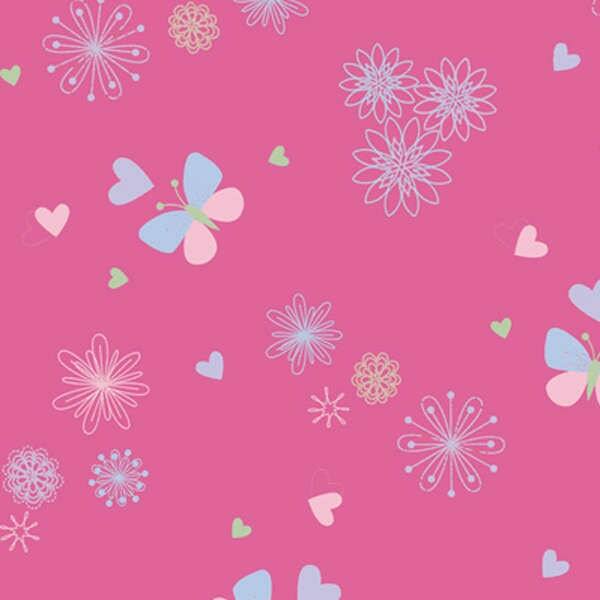 Add this coordinating fabric to the children's cotton flannel panel from this fun line of fabric. All fabric from The Quilted Nursery Fabric Store is cut directly from the bolt and sold by the yard. If you require special yardage please contact The Quilted Nursery Fabric and we will be happy to accommodate your request. Same day shipping always!